Passive Q-Switching is preferred for simplicity of manufacturing and operation, low cost and reduced system size and weight. Cr 4+ :YAG (Y3Al5O12) is an excellent crystal for passively Q-switching diode pumped or lamp-pumped Nd:YAG, Nd:YLF, Yb:YAG or other Nd and Yb doped lasers at wavelength from 1.0 to 1.2 mm. Because of its chemically stable, durable, UV resistant, good thermal conductivity and high damage threshold (> 500 MW/cm2) and being easy to be operated, it will replace traditional materials, such as, LiF, organic Dye and color centers. 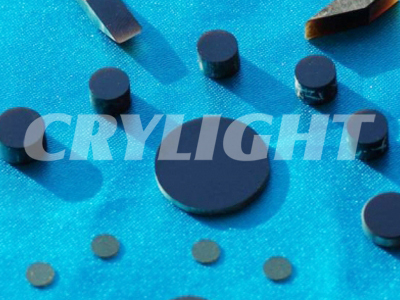 *When ordering Cr4+:YAG crystal, please specify the aperture, initial transmission(To) and coatings.